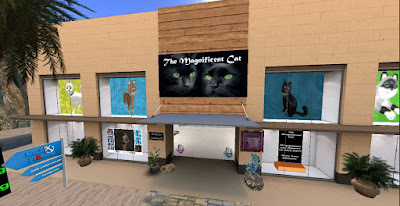 The hunt is on for free KittyCats boxes until Monday 10 pm SLT. Prizes will include special sizes, 9 traits and different furs. We hid fresh boxes throughout the 2 days of the hunt. Please come hunt and check out our store while you're here!